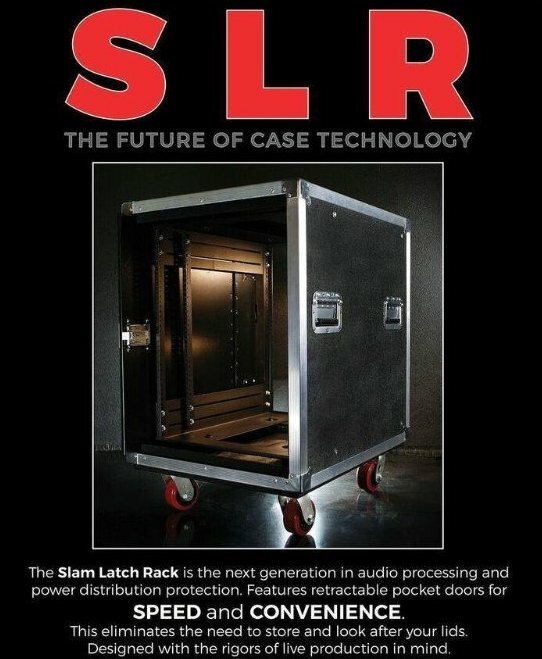 The Vermont based team at Portabrace continues to show that their artistry and hard-working nature sets them apart in the video and audio industry. It’s this work ethic that gives them the ability to create high quality, innovative products that are used by professionals all around the world.Portabrace brings a variety of new products to the table, including the M0-703. 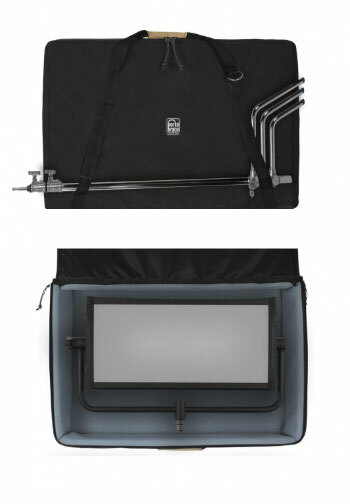 The M0-703 is a protective carrying case that transforms into a protective viewing stand and anti-glare visor. 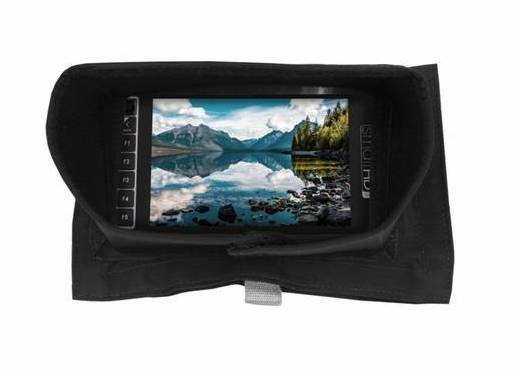 This is made custom to fit the small HD 703 ultrabright monitor. The M0-703 is abrasion resistant and coated with an extra layer of water-resistant protection. 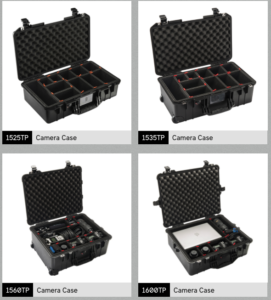 They also featured the new Ultra-Light Cordura camera case for shoot ready cinema camera rigs. 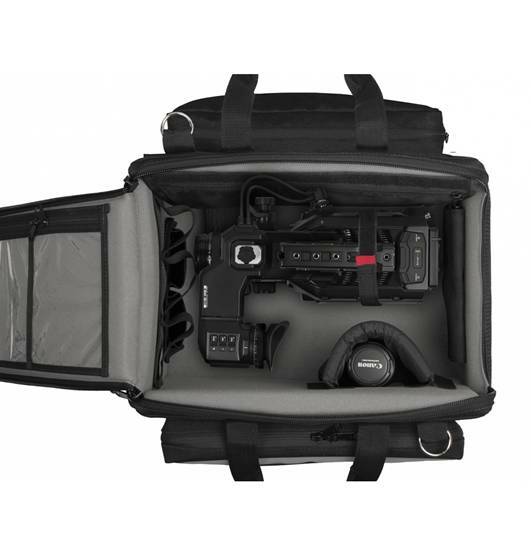 This case is designed with the Canon C300 in mind, however, any similar sized compact cine camera will fit. 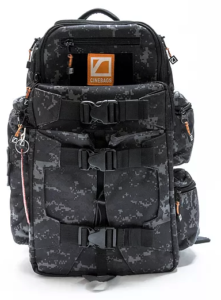 This case features ballistic grade Cordura nylon, an interior frame, and a waterproof layer on the bottom. 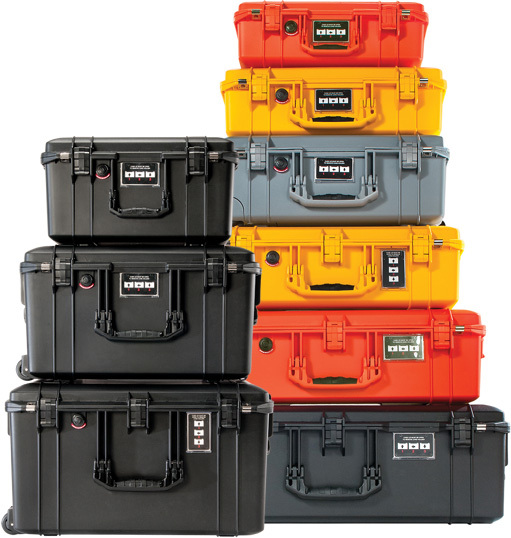 Their innovative products aren’t the only reason Porta Brace is so well recognized across the globeâ€¦ it’s also their commitment to hand inspect every case to ensure they never miss a stitch or cut a corner. This attention to detail proves that the folks over at Portabrace are experts at designing and manufacturing the highest-quality cases and covers.